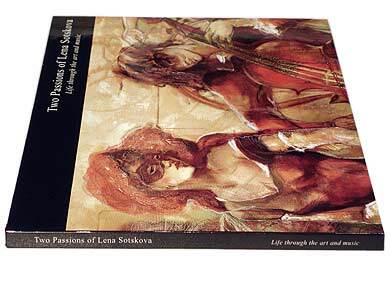 Free gift with book purchase: Lena Sotskova documentary on DVD. 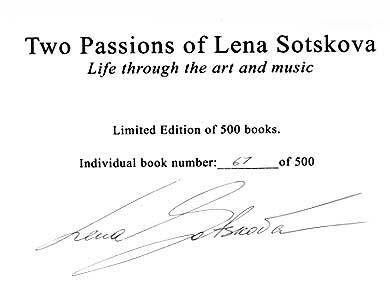 You can enter personalized inscription to be written and signed by Lena Sotskova on the Title page of the book. Please fill out form on the right. Limited Edition Book. Edition size: 500. 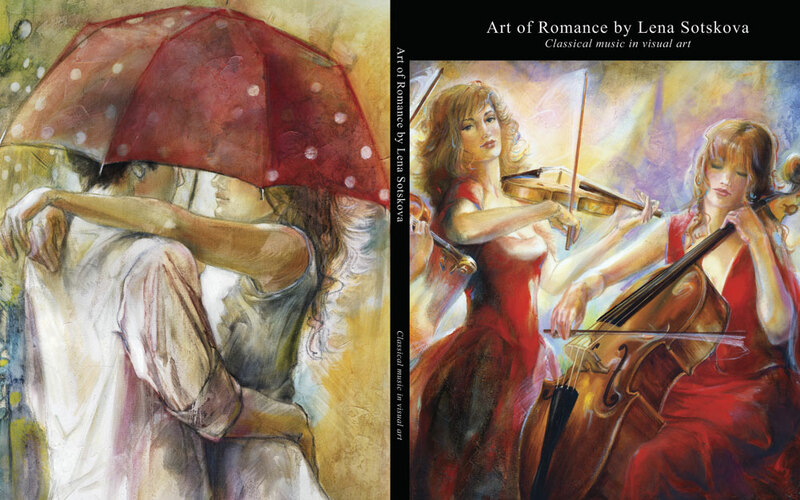 Each copy of edition is hand numbered 1 through 500 and hand signed by Lena Sotskova. Book size 11x14 inch (28x35.5cm). 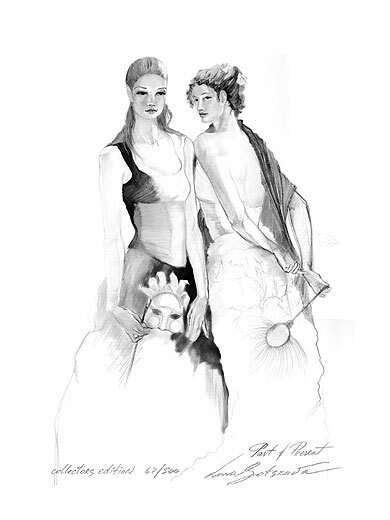 Each copy of edition contains two Original Lithographs on art paper that are hand numbered (matching book number) and hand signed by Lena Sotskova. 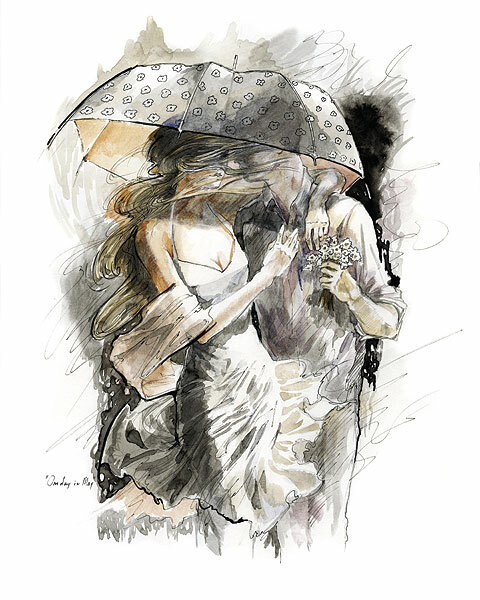 “One day in May” (Study on paper); size: 14 inch by 11 inch; 35,5cm by 28cm. 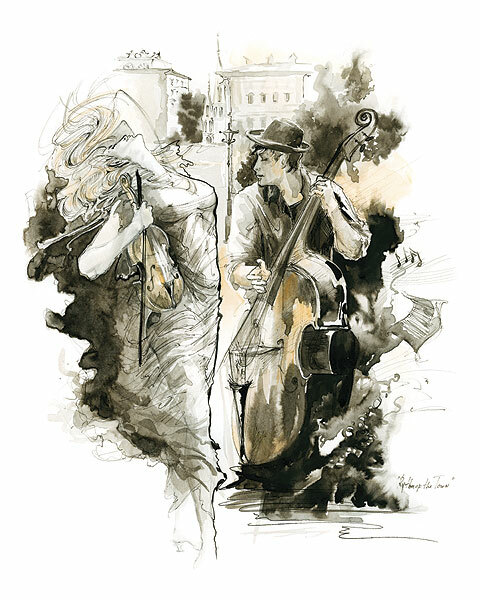 “Rhythm of the Town” (Study on paper); size: 14 inch by 11 inch; 35,5cm by 28cm. Lithographs can be separated from the book and framed. Published by Green Apple Group. 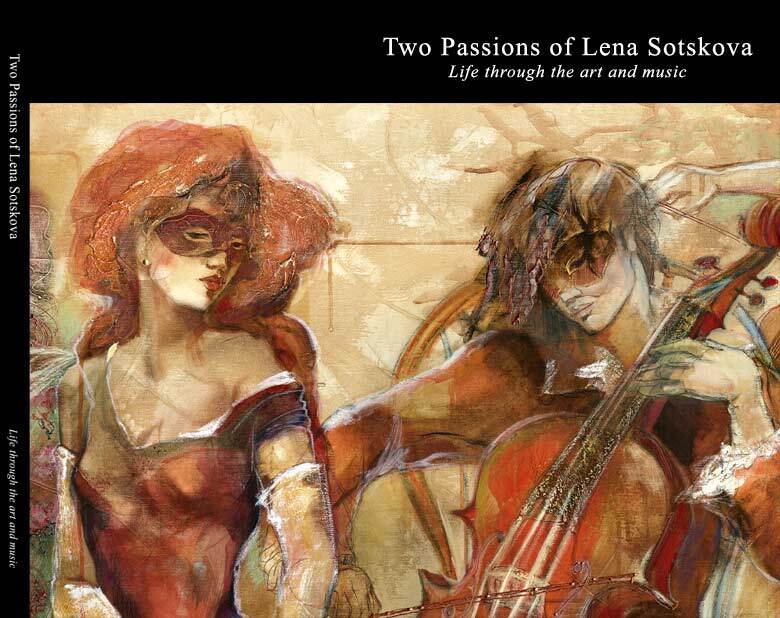 All paintings by Lena Sotskova All rights reserved. 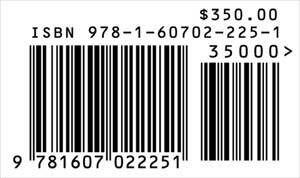 No part of the publication may be reproduced, stored in a referral system or transmitted, in any form or by any means – electronic, mechanical, photocopying, recording or otherwise – without prior written permission of the publisher. 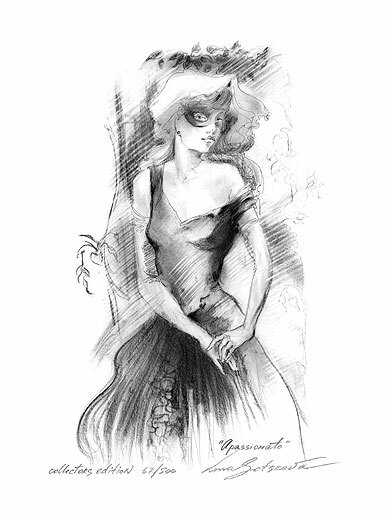 Book contains 162 plates of Originals, Limited Editions, Drawings of Lena Sotskova and reflecting the evolution of her unique art style. 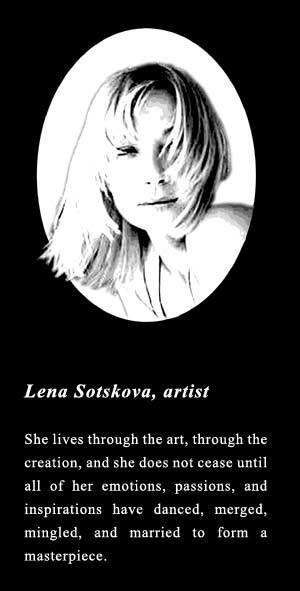 Also included a number of photographs and story of Lena's life and art creation since her childhood, Russian period, and work in USA. 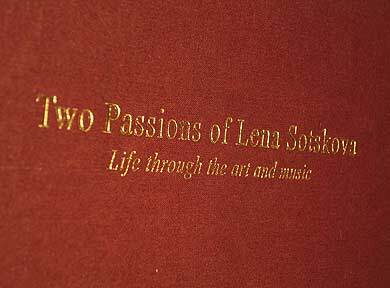 Previous Book "Two Passions of Lena Sotskova" still available.